A school where your student is known. 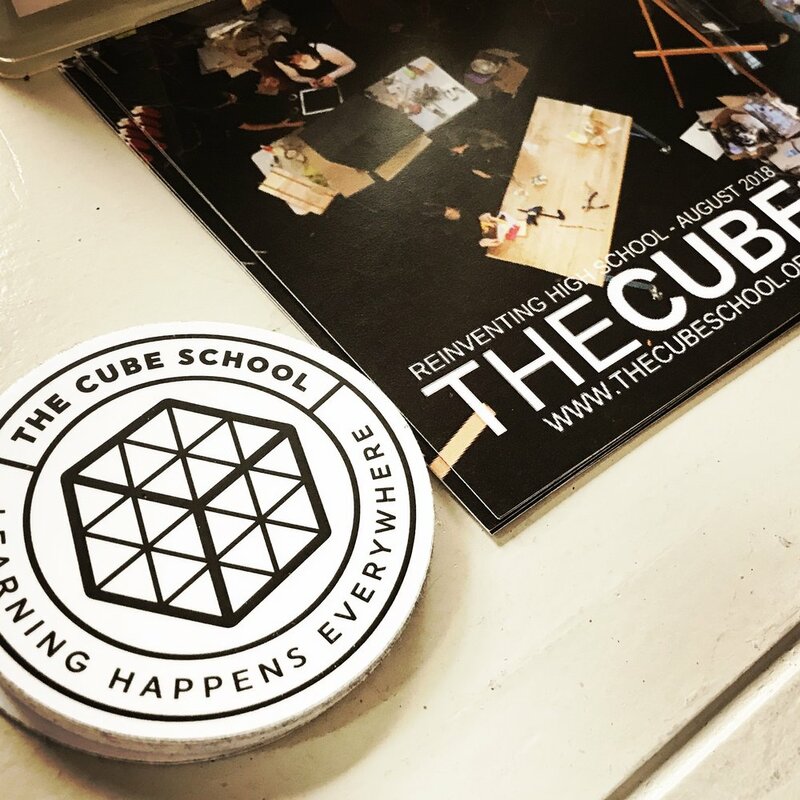 First and foremost, the CUBE School is a place of safety, community, deep learning, and the acquisition of necessary skills. We believe that every student should feel known deeply. We believe our main responsibility is getting students ready for the future—a future that is hard to predict. 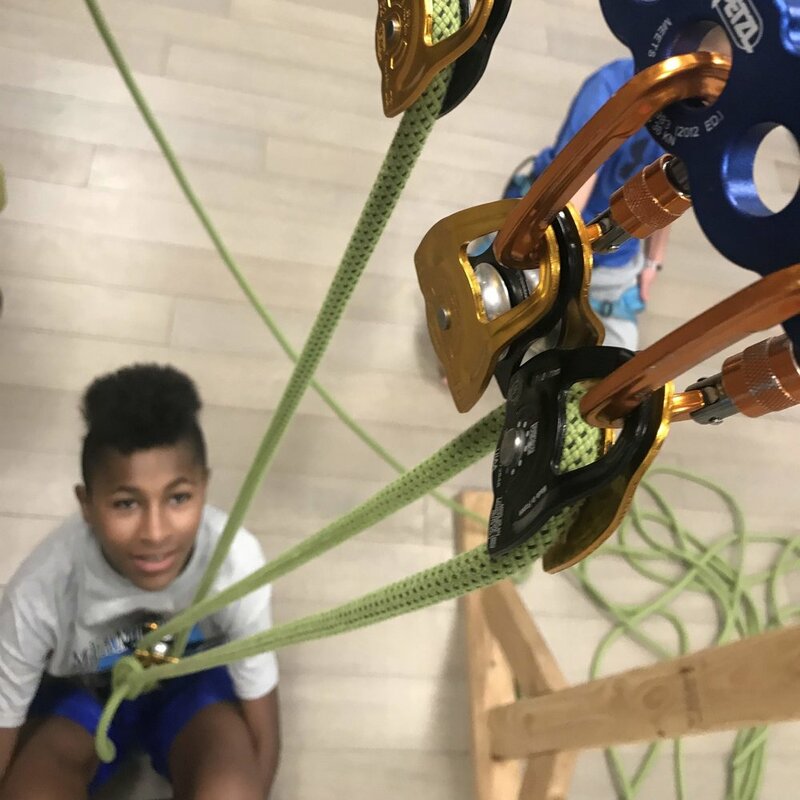 And while it’s hard to know what the future will look like, we do know that there are social, academic, and character skills that will ensure students are prepared. That’s why we emphasize knowing our students deeply. Otherwise, how else can we support and challenge them? Our students will learn in ways that stick. We don’t want students to cram for a test only to forget everything that learned the next week. We want students who can tie things they’ve learned to projects they’ve done, papers they’ve written, and experiences they’ve had. We also want the content of that learning to be important to their current and future lives—learning that will show up in their time outside of school. We believe that you can’t motivate a student you don’t know. Through having a small school, a dedicated advisory program, frequent community meetings, and multiple opportunities for out of school experiences, we build a lot of time for teachers to get to know students and vis versa. This allows us both to hold our students accountable and to challenge them to reach new heights. Students need to learn how to be successful on tests like the SAT and ACT. They need to know how to think through math problems and write clearly and with complexity. But they also need to know self-advocacy. They need to know how to communicate, how to make friends, and how to handle conflict. By focusing on academic and character development, we prepare our students to get into college, and we also teach them how to thrive once they’re there. Every student who graduates from the CUBE will be prepared not just to go to college, but to thrive in college. We believe that every student should excel in reading, writing, math, and the sciences. 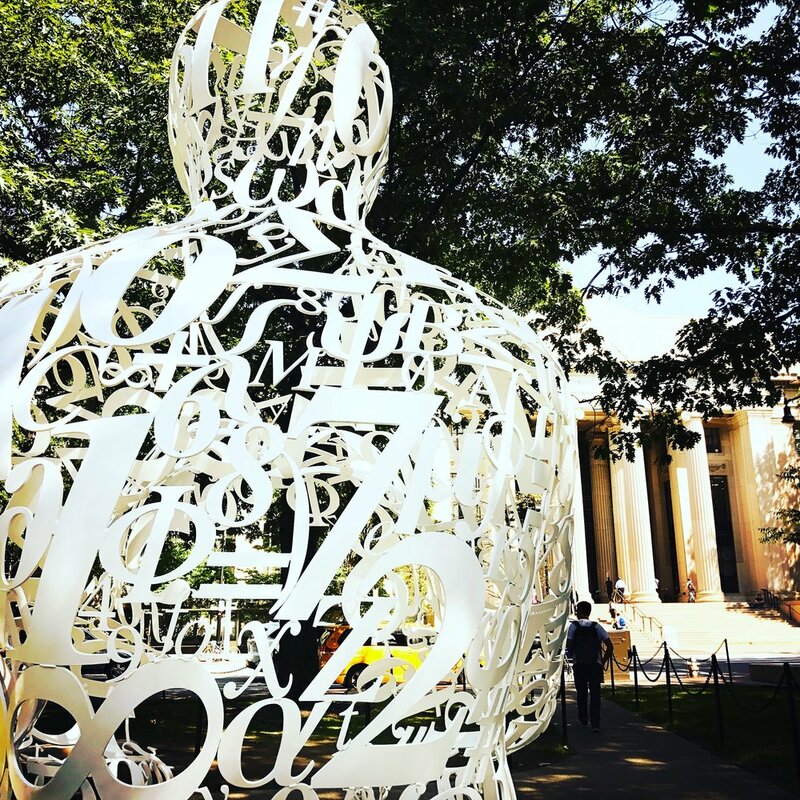 The country's best colleges and university's need students with academic intelligence coupled with the social emotional skills and character dispositions necessary to solve the world's wicked problems. That's why our students will also go through significant work to improve their social and emotional intelligence. Joy in school and smiles on faces. Are you tired of hearing the words "I don't know" and "boring" when you ask your student about school? We are too. The CUBE will inspire and activate the a love for learning and a genuine curiosity for knowledge. We call it "learning that matters". We inspire that learning by engaging deeply not just academically, but socially in the topics relevant, authentic and important to students today. We aren't going to teach your student something "just in case" they might need it. We will help them to find their own passions and discover that beautiful questions are more important than static answers. As our world rapidly emerges into a time of intense technological change and rapid interconnectivity with people around the globe, we need agile workers to fill critical roles in jobs we don't even yet know exist. The times of staying the same job for extended periods are over. The pace of change is just too great. Our students need the capacity to quickly learn new skills, gain new knowledge and quickly adjust to changes in the marketplace. That capacity simple isn't built in most high schools today. We know the choice for high school is challenging. Here are some of the commons questions we receive about the CUBE. We invite you to ask more questions if they aren't answered here or on this website. Chances are if you have a question, there is another parent with the same question. How do I know my student will be ready for college? The short answer. Because the CUBE has the instructional expertise, research-back practices, and excellent resources to ensure every student is prepared academically to excel in college and beyond. The longer answer. Your student will be more ready for college upon graduation from the CUBE than most any other school, as we not only provide the foundational knowledge necessary to be successful, but we also spend significant time, energy, and resources to make sure your student has the problem solving skills and the social-emotional intelligence to make solid decisions in the face of peer pressure and other challenges. Do you have sports and other extracurriculars at the CUBE? Yes. We will offer boys and girls soccer, boys and girls basketball, girls volleyball, boys lacrosse, and boys and girls cross country. If the CUBE doesn't offer a particular sport (swimming, football, etc...) then students can participate via another school per CHSAA rules. Yes on Coding. Yes on Graphic and Media Arts. Yes on following your passions. The CUBE integrates coding, art, music, baking, and adventure into all of our Mash-Ups. In addition, we hold time sacred for students to explore their passions both after school and via Acceleration Weeks. 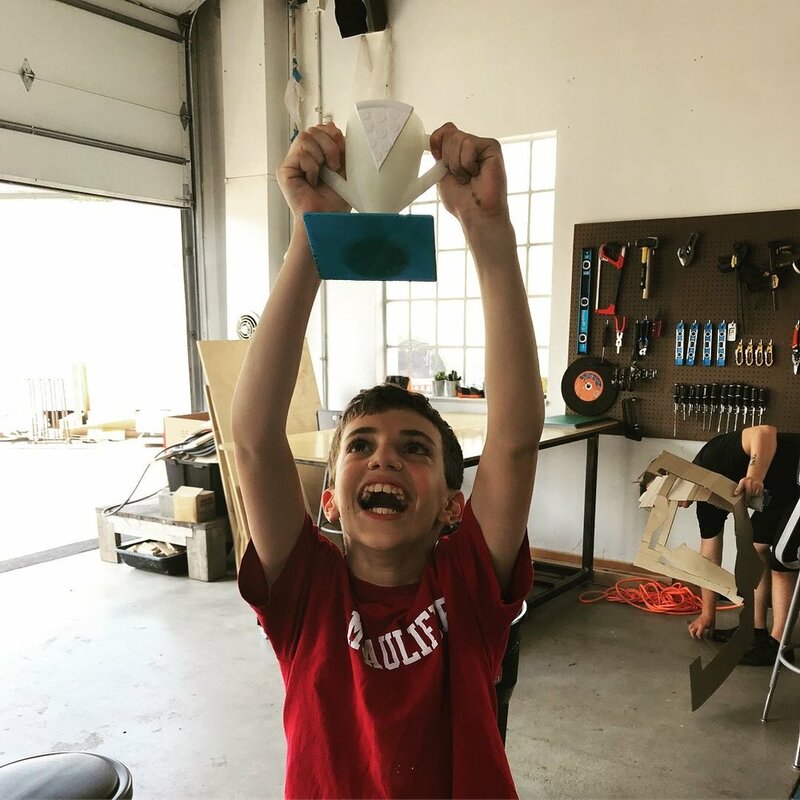 The CUBE reinvents what it means to learn for the future -- and not just for a select few, but for everyone. Students need real, authentic learning that helps them to meet the challenges of the future while preparing them to enter college and career.